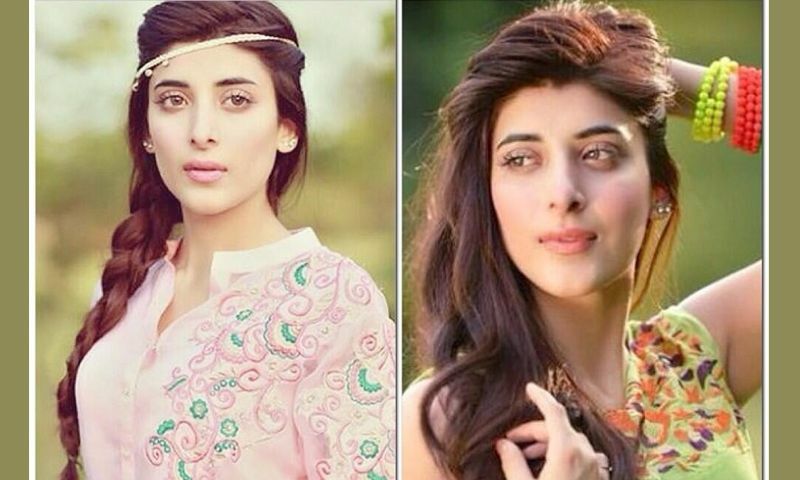 Pakistani VJ-turned-TV actress Urwa Hocane has recently been offered a film by one of the leading Bollywood filmmaker Ekta Kapoor. “I am getting a couple of offers from Bollywood but I just don’t want to cross the border for the sake of it,” She added. The leading actress denied playing the role in Ekta kapoor’s film Azhar as there were some bold scenes in it. The movie Azhar was offered her two months ago but her character in the Jhol more suited to her which is actually one of the main reasons to decline Bollywood film. The film is based on Indian cricketer Mohammad Azharuddin and Imran Hashmi would be seen playing the main role. She should not reject the Bollywood movie.